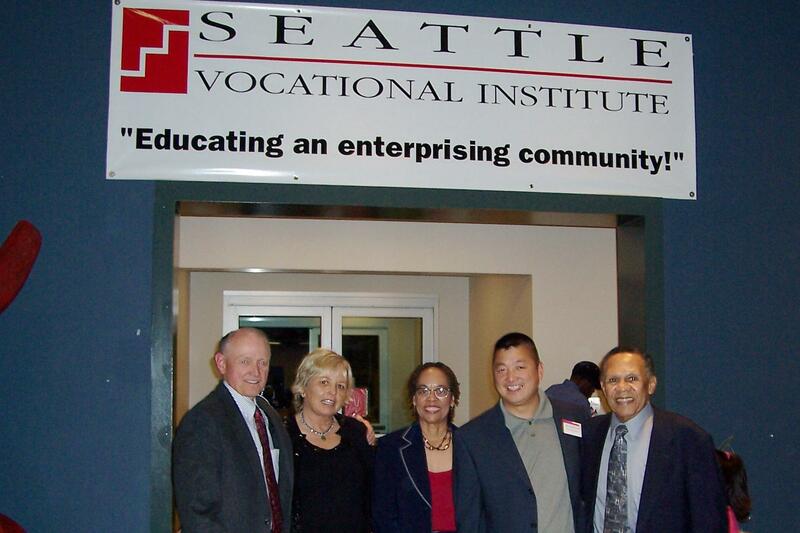 Each year the Seattle Vocational Institute has a fund raiser for the Dental Assisting Program to insure that as many students as possible have access to the program and are trained in a modern dental environment for entry level employment within the dental industry. SVI’s dental assistant program has been granted full accreditation by the American Dental Association Commission on Dental Accreditation. 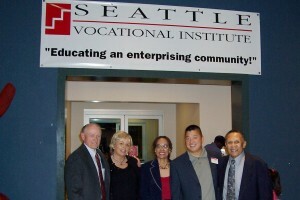 The Seattle Vocational Institute Dental Assisting Program is part of the Community Outreach Program designed to improve the health and well being of people in the Seattle, WA, area. Along with the associated dental hygiene program, it is designed to provide oral health care to children in great need of dental access and also it gives special attention and focus to minorities and underserved segments of the population. One way that children can best receive preventative dentistry is by the application of dental sealants to their teeth. The focus on minorities is also a major goal in choosing students for both the dental assisting program and the dental hygiene program. The success of the dental assisting school is exceptional and enjoys a student placement of nearly 100% for those students that successfully complete their training into dental jobs throughout the Seattle area. Both the dental assisting and the dental hygiene programs have state-of-the-art clinical teaching facilities. They are associated with Seattle Central Community College. They have a very strong board of directors composed of dentists, dental hygienists, dental assistants, and other professionals associated with the field of dentistry. Dr Pollene Speed, in addition to having a private dental practice, is the Director of the SVI Dental Assisting Program. Dr Speed is also the Chairperson of the Acceptance Committee for the University of Washington Dentistry Program. Dr Gil Pauley serves as Chairperson of Board of Directors for the SVI Dental Assisting Program where he has worked with Dr Speed for about five years. Prior to that they were associates at the University of Washington where they collaborated and published two peer-reviewed scientific papers. Dr Pat Pauley worked with Dr Speed for three years on the Acceptance Committee for the University of Washington Dentistry Program.